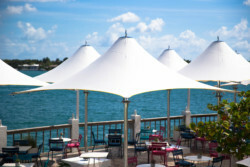 Born in a boat yard in South Florida in 1998, TUUCI has quickly become a leading manufacturer of marine-grade shade equipment around the world. 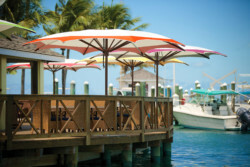 Founded by Miami native Dougan Clarke, the company passionately produces hand-crafted, high-performance shade parasols within their dedicated manufacturing campus in Miami. 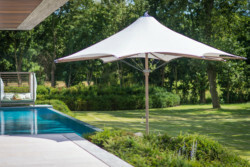 As Founder and Chief Product Architect, Clarke has presided over a period of unprecedented innovation in shade design. 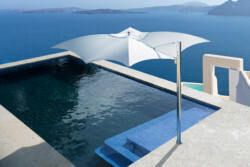 His designs have redefined an entire category of products and revolutionized what was formerly known as an “umbrella”. 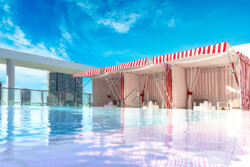 Over the past 17 years, TUUCI shade platforms have won multiple international design awards, featured in countless design publications, awarded more than a dozen international utility and design patents, and graced the decks of the finest luxury yachts in the world. 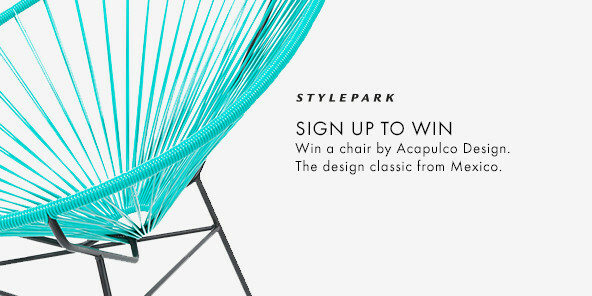 With artistry inspired from the sea and a background in marine fabrication, Clarke uses his skills as a craftsman from the yachting industry along with practical experiences within the outdoor furnishings industry to create the most unique and functional shade structures possible. 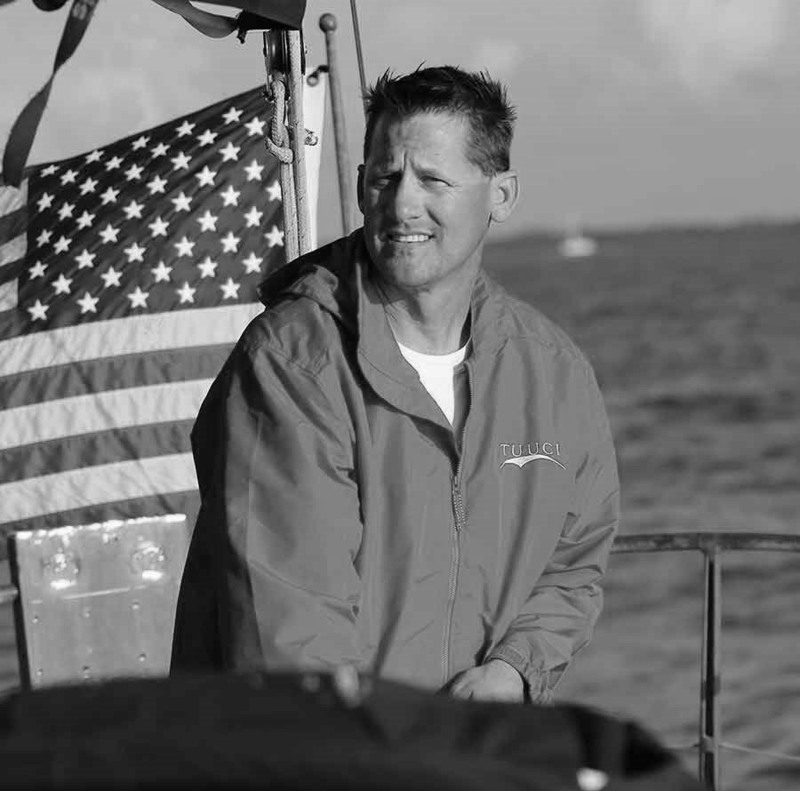 It is these attributes which can be found in every product he designs, from high-performance sailing hardware and stainless steel pulley systems to brilliantly polished, cascading spreader arms. 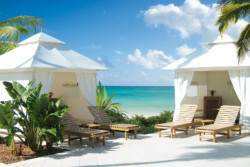 Achieving a harmonious balance between the product and the environment in which it lives is paramount. 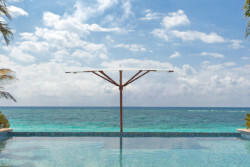 Every detail of a TUUCI shade structure is built to survive the harshest seaside environments on earth with a minimalist approach to design and fixture impact. 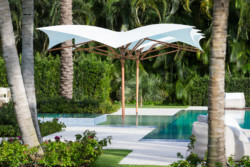 Incredible attention is paid to the smallest detail of each hand-crafted parasol to ensure every component will perform beyond its specified tolerance. From inception, Dougan has adopted the high-tension methodology of marine canvas construction to ensure each canopy will endure through gale-force winds. It is a manufacturing philosophy which has gained an identity within their brand and within their corporate culture.